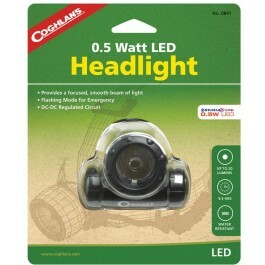 Coghlans 0.5 Watt LED Headlight Powerful is a great headlight. This amazing headset provides a focused and clean beam of light. 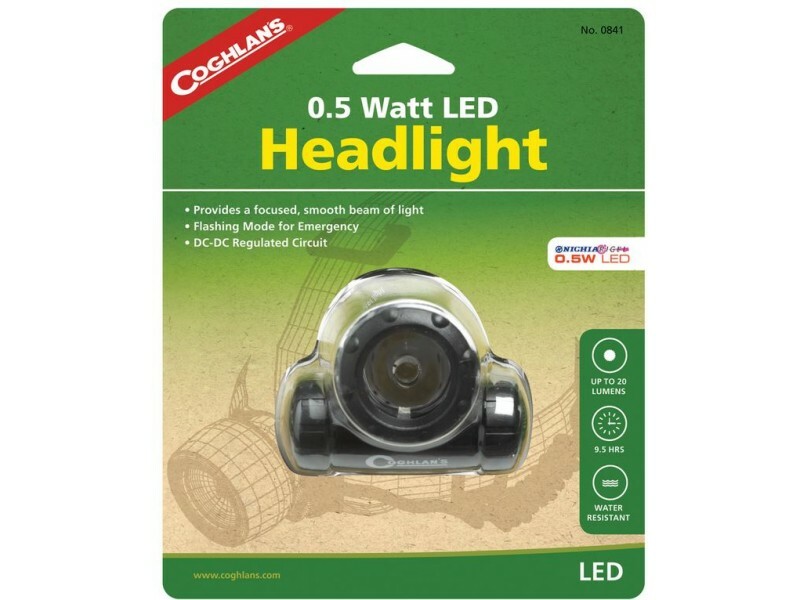 The Coghlans 0.5 Watt LED Headlight has a adjustable inclination and head strap. DC-DC regulator maintains maximum light output throughout the entire battery charge. It is a water resistant and so dark rainy days are a day of the past. Use it while camping, hiking, working in the attic or on your broken down car. 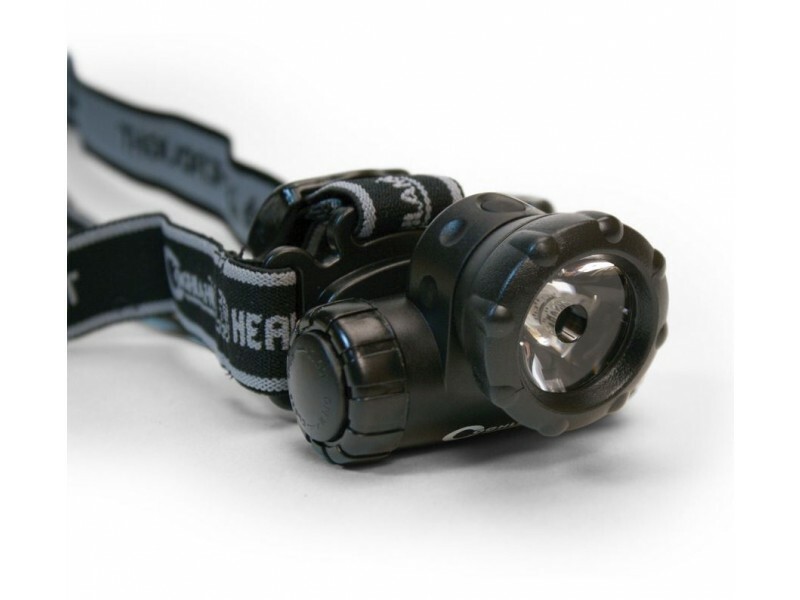 The Coghlans 0.5 Watt LED Headlight is ideal for many emergency situations.